Another downtown business was robbed today (Jan. 28, 2019). 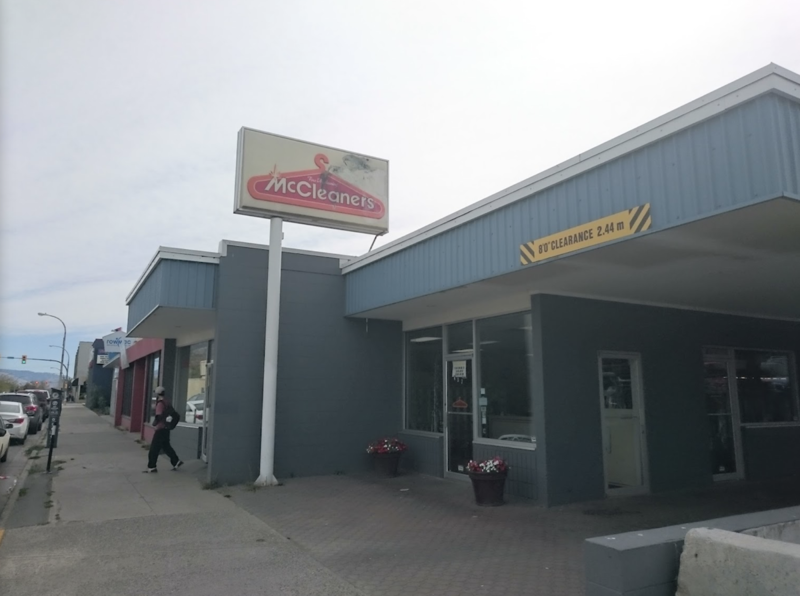 Kamloops RCMP say a man robbed the McCleaners on Seymour Street at 11:30 a.m. He entered the store brandishing a knife and a hammer, went to the cash register and took money that was inside, then left on foot. The clerk was not hurt. He was wearing a grey hoodie with stripes on the lower sleeves, jeans and black runners. This is the fourth robbery in downtown Kamloops since the New Year.